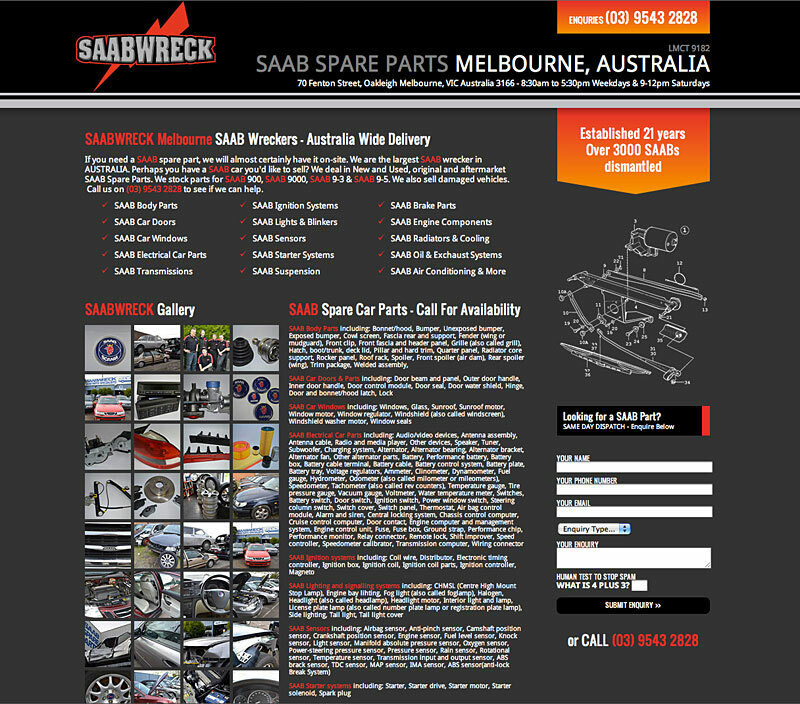 Hot on the heels of our last post explaining the difference between a website and a landing page, is a new design we’ve just launched for one of our Melbourne customers, SAAB Wreck. 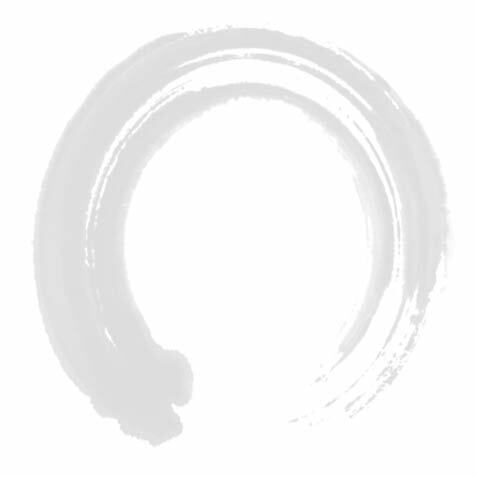 You’ll see how the targeted nature of the page, and the massive parts gallery give the viewer everything they need to understand the product, services, scope and contacts for the business. 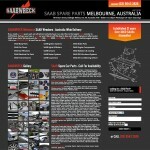 SAAB Wreck are probably the biggest SAAB parts dealer in Australia, so we wanted to reflect that in the landing page design.